logan is using Smore newsletters to spread the word online. 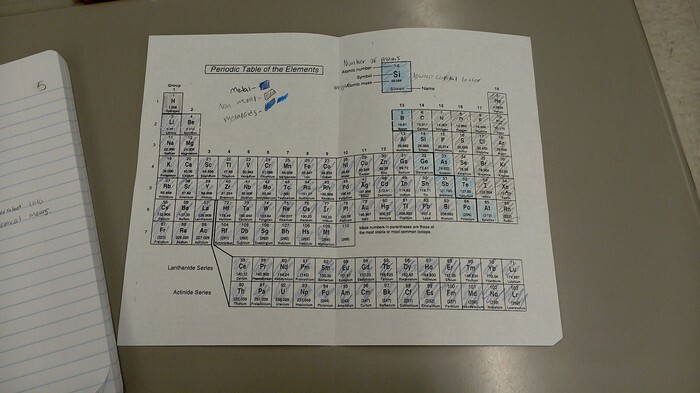 Periodic table: purple shaded is metals, gray shaded is non-metals, blue shaded is metalloids. 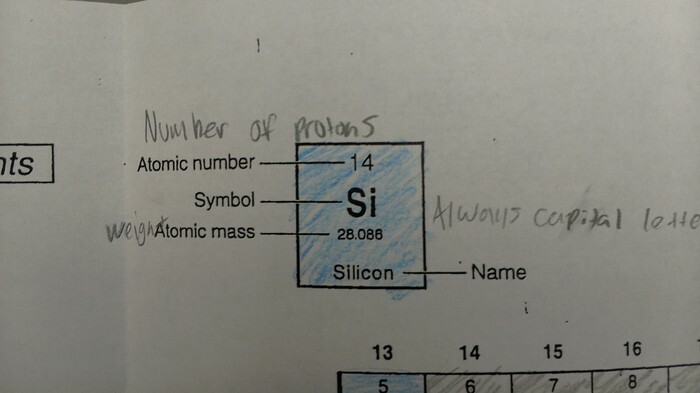 Example of how to find periodic elements.